Dosh, an Austin, Texas-based financial technology company, has raised $40 million in funding at a $300 million valuation, according to TechCrunch. This funding round was made with $20 million in equity and $20 million in venture debt. Goodwater Capital and Western Technology Investment led this round of funding. And previous investor PayPal and new investors BAM Capital and Anthem Venture Partners also participated in this round. Including this round, Dosh has raised about $96 million in total funding so far. Dosh pointed out that much of the $231 billion in advertising spend will be wasted due to no attribution. Dosh brings a shift in how merchants spend advertising dollars by giving them a new way to reach and reward consumers. 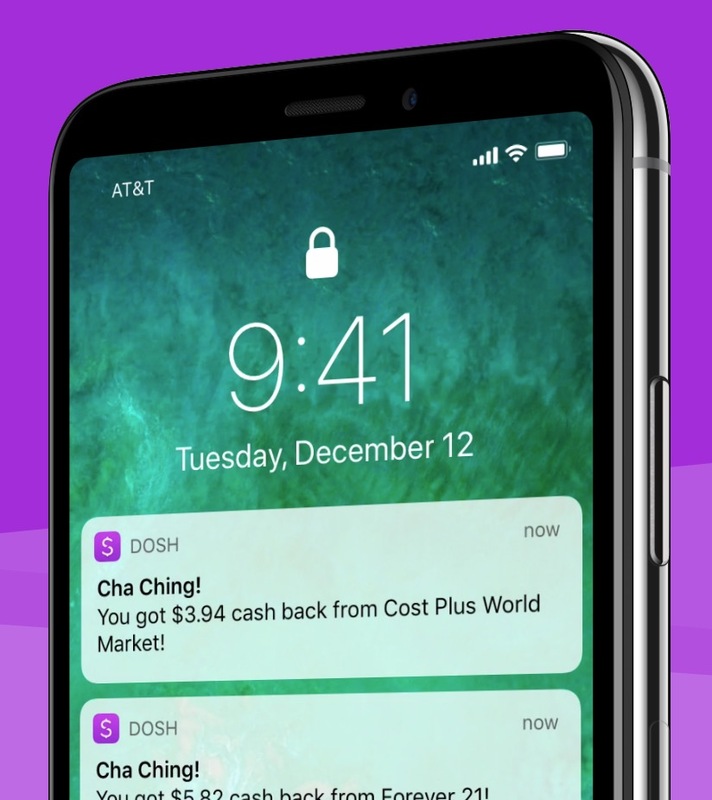 Dosh’s mobile app rewards users with cash back on purchases. In the past year, Dosh’s app delivered over $50 million in cash back to millions of consumers and hit the #1 position in the U.S. App Store. Dosh’s retailer and brand partners include Nike, Gap, Walgreens, and Walmart. And the Dosh works with payment providers such as Visa and Mastercard. Once a user links their card to Dosh and buys something from the retailer and brand partners, then they get cash back. The cash back can be paid directly to a bank account or PayPal. And Dosh generates revenue by taking a cut on every transaction. Dosh now has 3 million card-linked subscribers and over 150,000 retailer and brand partners. Dosh’s platform also delivers results by linking marketing spend to consumer intent through to the point of sale online or in-store. For example, it provides a data-driven understanding of consumer purchase behavior in categories like dining, fuel, home improvement and retail. And it delivers cash back to consumers learning about their preferences and suggesting places to shop. Plus it automates performance driven campaigns leading to new customers and winning back lapsed customers.